We understand there is a lot of mixed information when it comes to nutrition. At CFUE, we are here to find out where you are starting from and formulate a plan customized for you! 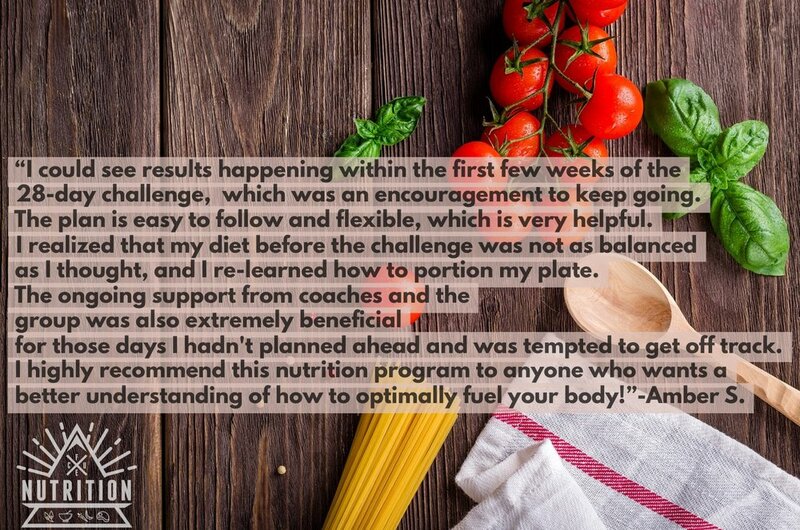 Meet with an expert nutrition coach to create a simple and sustainable plan. At CFUE, we focus on education and changing behavior to help you take control of your health.